Coila Evans Art Gallery, located in Roundup, MT. is dedicated to showcasing contemporary art with traditional subjects. This gallery proudly shows original, collectible, works by established and emerging artists. 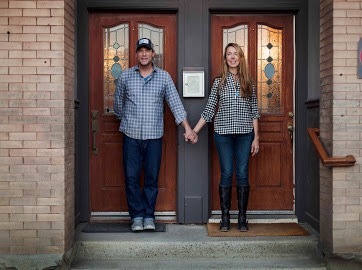 The many artists, author, and artisans shown in this gallery are local to Roundup, throughout the Montana region, and the national list of artists is growing. 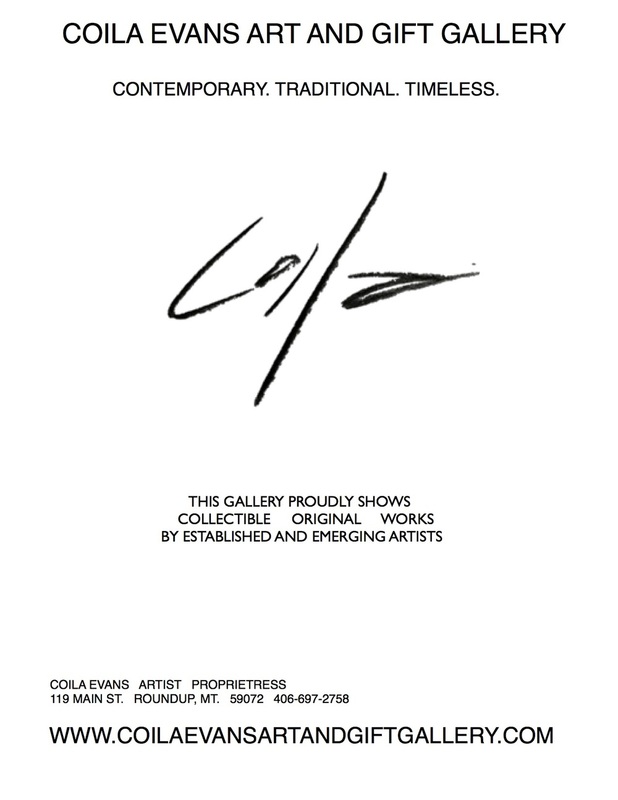 Coila Evans Artis currently a "by appointment" business, open for art openings, workshops, and community events. and shop the uniquely crafted clay, glass or fiber art for the home.